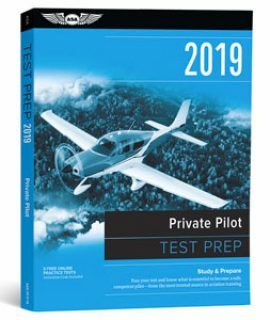 Rely on the time-proven and dependable ASA Airline Transport Pilot Test Prep to prepare for your FAA Knowledge Exam. 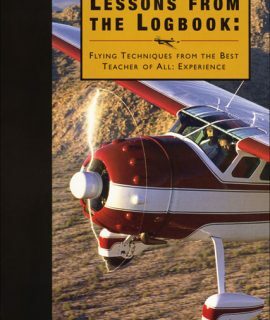 Test material is expertly organized into chapters based on subject matter and includes introductory text and illustrations, questions, answer choices, explanations (for correct and incorrect answers), answers, and references for further study. This topical study promotes better understanding and aids recall to provide a more efficient study guide. 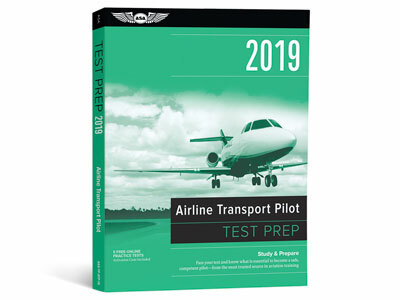 The ASA Test Prep includes the Computer Testing Supplement CT-8080-7C—with the same FAA legends, figures, and full-color charts you’ll be issued at the testing center—to help you become familiar with all available information before you take your official test. 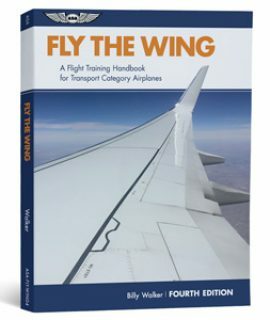 You can count on ASA to keep up with changes in the FAA Knowledge Exams with free updates available both online and through an email Update subscription service. ASA’s Airline Transport Pilot Test Prep is the pilot’s best resource for successful test-taking. 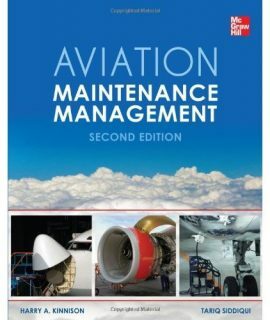 Aviation Maintenance Management, 2nd Ed.